Half Haitian and half Jewish, Vanessa spent years as a professional dancer before forging her own path into lifestyle marketing as a director, writer and producer. Over the past decade, Beletic has created original digital video concepts, short films, and virtual look books for major players in the lifestyle industry: Conde Nast Entertainment, Popsugar, Levi’s, Estee Lauder, Eileen Fisher and Dylanlex. A pioneer of branded video content, she influenced a new category of retail that continues to permeate digital culture. 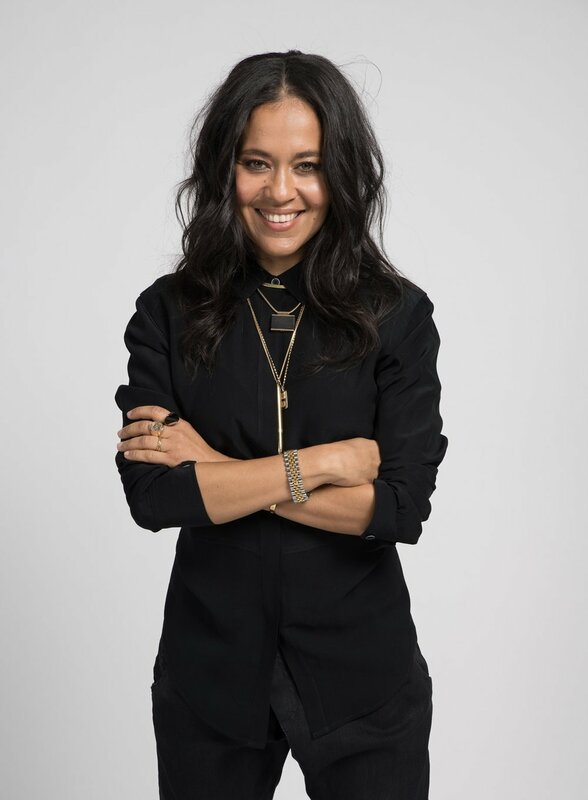 Today, Vanessa directs music videos, commercials, fashion films and branded content out of Los Angeles and New York.